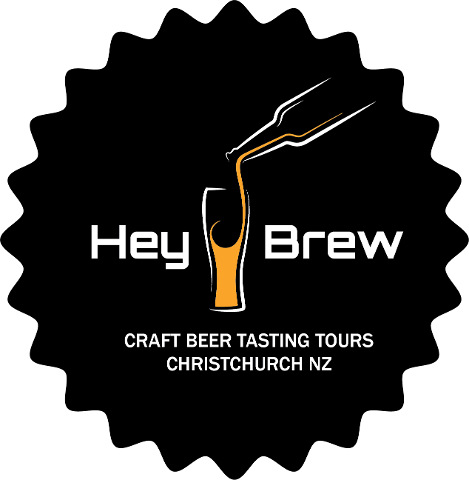 You will visit 5 craft brewing establishments on our 5 hour tour of Christchurch and sample 4x200ml vessels of our local godly nectar at each! 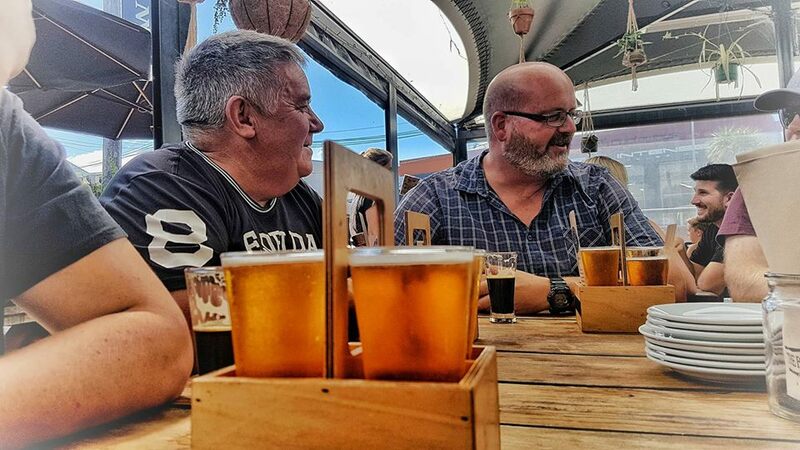 Your knowledgeable driver guide will give a commentary between brew stops and will be on hand to answer any questions you have during your tastings. You can grab an optional pizza at the halfway point at a special rate just for you, and we will provide complimentary bottled water. 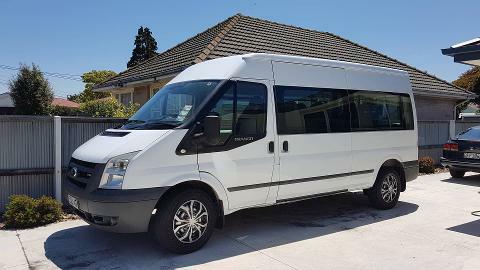 Your tour has a central city pickup outside the Bus Interchange on Lichfield Street at 1pm and you will return around 6pm. Alternatively we can pick you up wherever is convenient for you.